Colin Tucker is a rare breed in the dance music space these days. The guy actually knows how to use turntables (remember those things??). Early forays into turntablism led him first to dub and breaks, and then glitch and IDM, which now all swirl in his multi-faceted sets. Just as black is all the colors, the DubCOliNG sound is all the sounds. 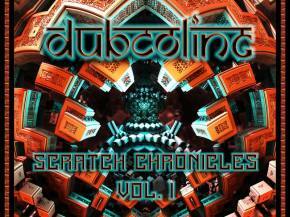 Enter Scratch Chronicles Vol. 1, the latest studio effort from Tucker. Giving fans two different looks at his bubbling stew of sonic flavors, the first, "Toss Up," is a straight-forward tutorial in scratching over contemporary glitch elements. Loping and lanky, this squelchy track feels like walking through a swamp in Timberlands ten sizes too big. "Sway" brings in those eastern sounds into play, with a tabla that rockets the listener right into some goopy territory. Thick with psychedelic flourishes and technical proficiency, the closer on this EP will be sure to impress even though most staunch fans of glitch-hop glory. 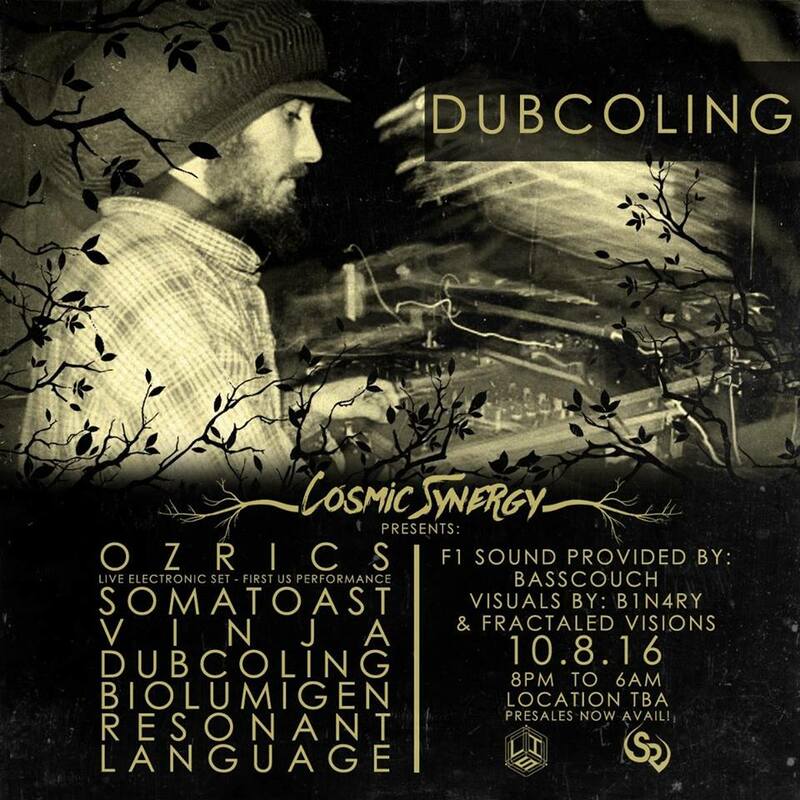 DubCOliNG brings his scratchy sound to Denver, Colorado this weekend, performing on the second of two Tipper after parties on Saturday, October 8 alongside Vinja, Somatoast, and a very special live P.A. 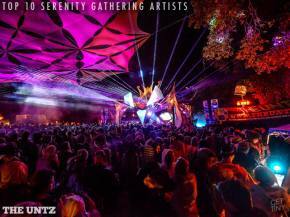 set from Ozrics. Not too shabby!